Assistance League® of St Louis has approved their Scholarship project as a new philanthropic program for the 2017-2018 fiscal year. Having been tested as a pilot project under the auspices of Project ROSE since 2014, Assistance League Scholarship is designed to finance and implement scholarships for women in transition, women who want to improve their lives but are unable to do so on their own. The impetus for the program was borne when Research & Development of Assistance League identified a need for helping women in the shelters that the organization serves. To address these needs Assistance League created the Scholarship Pilot Project. 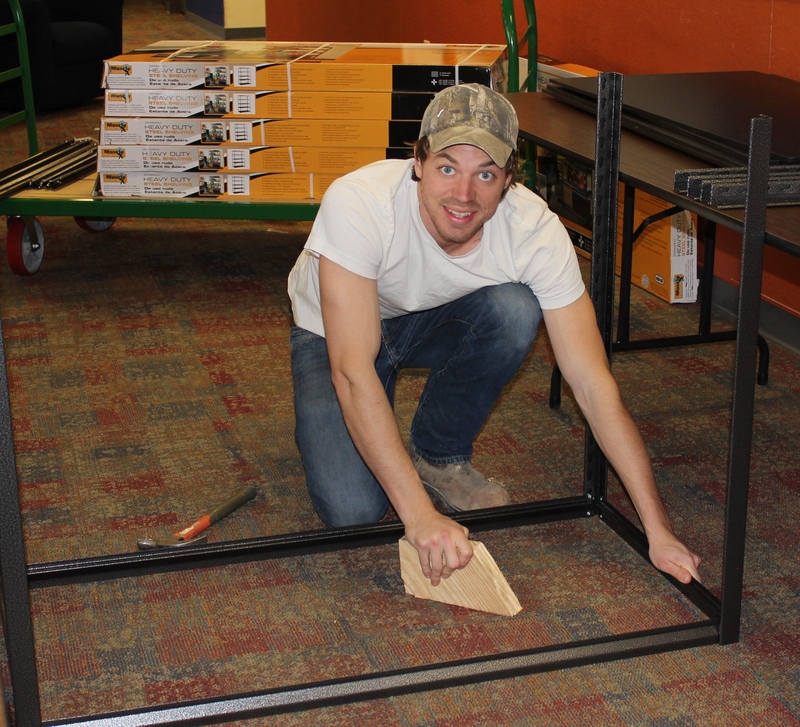 After it became clear that Assistance League needed help in formulating an effective program, they teamed up with members of the St Louis Community College Foundation. 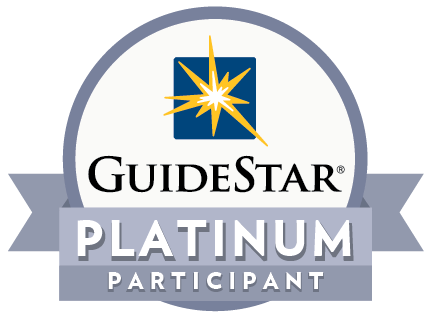 This non-profit Foundation selects students who are qualified and then guides them through the educational process. Assistance League funds the scholarships. On September 23, 2016 Assistance League of St. Louis launched its first Philanthropic Event Discovery Day at the St. Louis Zoo. new video about Discovery Day 2016! Thank you to Michael Hundelt and Sustainable Infrastructure Consulting, LLC for putting our new video together. 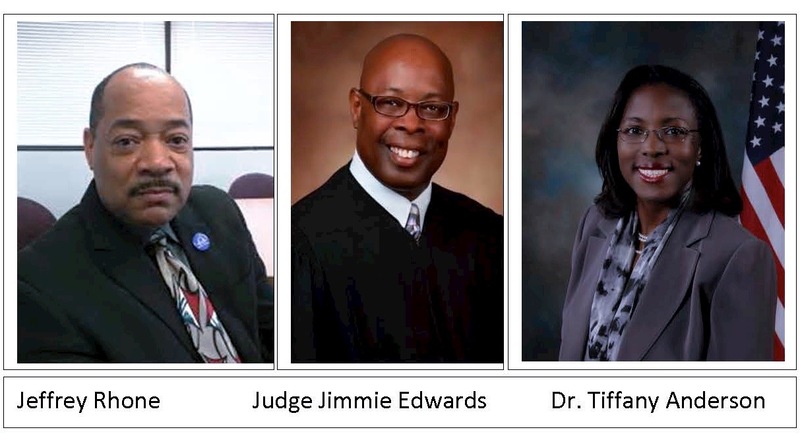 Three of St. Louis’ leading educators, Judge Jimmie Edwards, Circuit Judge and founder of Innovative Concepts Academy; Dr. Tiffany Anderson, Superintendent of Jennings School District; and Jeffrey Rhone, Director of Family Community Engagement, St. Louis Public Schools, generously contributed their time to be interviewed about the positive impact Assistance League’s philanthropic programs have had on their schools. Filming for our new video occurred at the iconic St. Louis Zoo in April, 2016. The eagerly anticipated premiere of the completed video will be shown at our Fall Fundraiser, Imagine!, October 8, 2016, at the Edward Jones Atrium. Come join us! To see a short version of our new video, click on the photos above. Over 440 guests attended our 11th annual Assistance League of St. Louis Authors Brunch on Saturday, April 9, in support of the Assistance League philanthropic program ROSE (Raise Our Self Esteem), which provides personal care items, clothing and household items to several St. Louis area women’s shelters. After a meet-and-greet with the authors, guests enjoyed a sumptuous brunch in the dramatic soaring glass atrium of the Edward Jones Headquarters. Guests also enjoyed the opportunity to purchase a chance to win one of 18 beautiful opportunity baskets. Christina Lane’s cookbooks and Ruth Reichl’s memoirs and novels were also available for purchase. 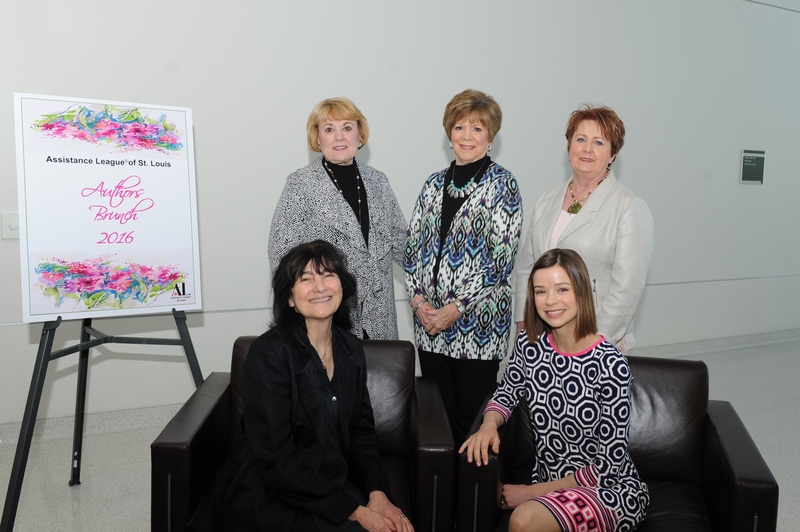 To see more photos and read what Ladue News wrote about our Authors Brunch click HERE and go to pages 17, 20 and 21.
generosity of spirit that sets St. Louis apart. $2,144,212 raised from 14,466 Gifts! received 26 donations and raised $ 1,820!!! An international group of visitors from eight countries recently visited Assistance League of St. Louis headquarters as part of the U.S. Department of State’s International Visitor Leadership Program: Israel, Nigeria, Norway, Poland, Portugal, Thailand, Zambia and Zimbabwe. This program is arranged by the Institute of International Education. ALSL was contacted following an internet search that led them to the St. Louis chapter. We are making a difference to homeless students in the St. Louis Public Schools. Please read this opinion piece from the St. Louis Post Dispatch, by Deidra Thomas-Murray, of the St Louis Public Schools Office of Students-in-Transition. She mentions our organization as a resource. Click HERE to read the article. A big thank you goes to members of the Vatterott Foundation Youth Board who have “adopted” Assistance League of St. Louis and provided much-appreciated assistance to us over the past four months! The youth board consists of more than 800 cousins ages 13-35 nationwide whose mission is to give back to their communities in the spirit of their ancestors. 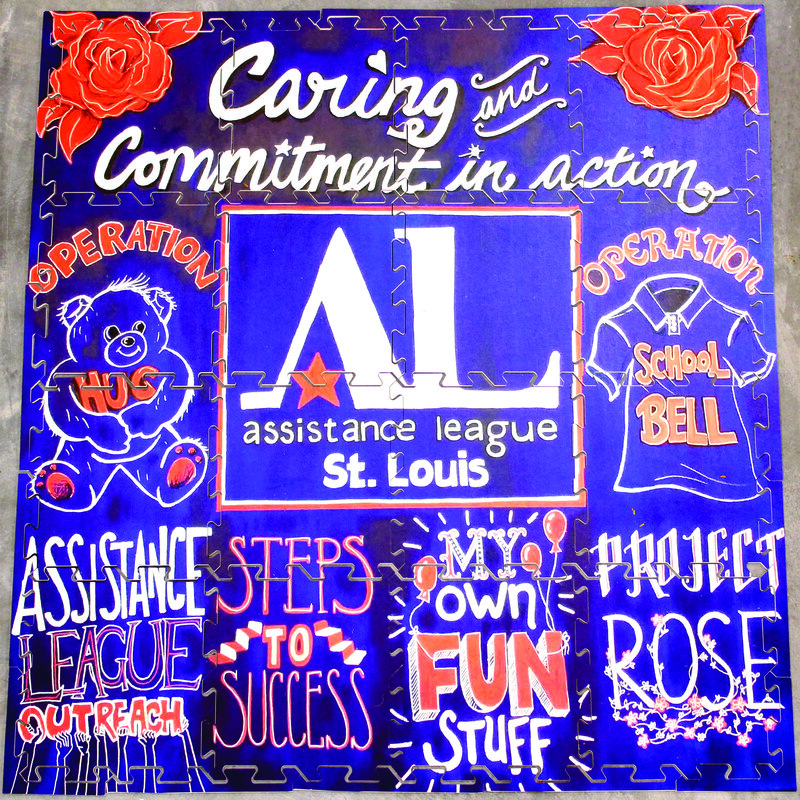 Assistance League of St. Louis was recently featured on Channel 4. Click HERE to view the video that was made when KMOV visited our headquarters. For the past four years, Assistance League chapters across the country have participated in USA WEEKEND Magazine’s national Make a Difference Day by conducting local children’s book drives to spread enthusiasm for reading. This year, ALSL is providing nearly 2,000 books to 12 schools and agencies serving children in the St. Louis community. Recipients include: Ferguson Florissant Parents as Teachers program, The Freedom School, Innovative Concepts Academy, Jackie Joyner Kersee Foundation, Jackson Park Elementary, Koch Elementary, St. Louis Catholic Academy, St. Louis the King, and four shelters for women and children in transition.